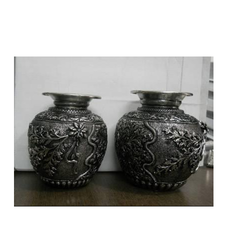 New design Traditional home decorative bell. As per great epic of Mahabharata shri krishan become arjun's sarthi ( diver ) , leading him and the pandavas of victory, shri krishan says in Geeta, that where there is Krishna and Arjuna , there's wealth victory power and immutable morality. We are engaged in offering a wide range of Half Rajasthani Musical Sets. 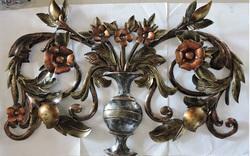 We are offering Garden Decorative Piece to our client and our product is made of good quality. One Beautiful Iron Made Old Days Vintage Moto Bike For Home Decor. Happy Shopping at Interio Crafts.